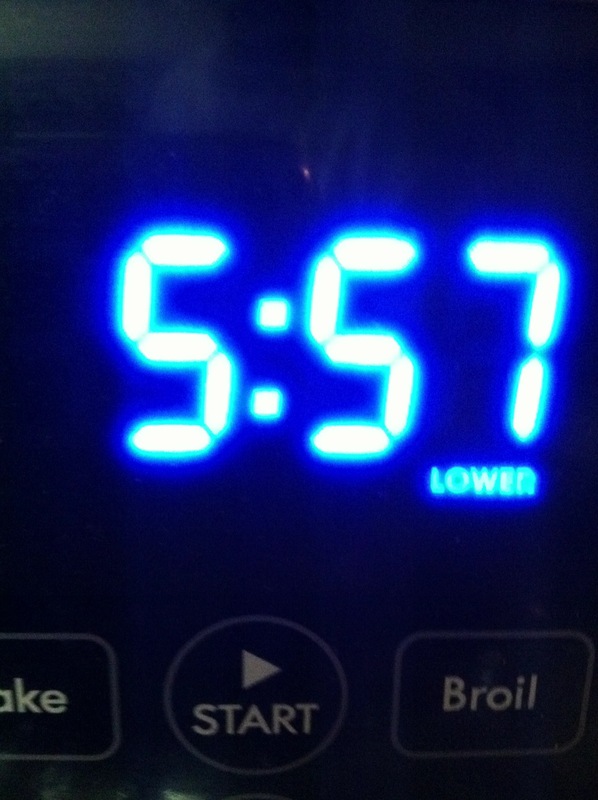 Early Rise Challenge – Butter, Baking, and Bacon! If you’re reading this, God has given us all a very precious resource–TIME. Just like in the parable of the talents, I believe that no matter what we do, or don’t do, with God’s gifts, we will have to answer for it. Why would I want to waste anything from my Heavenly Father?! I have committed to making a better effort to utilize my time more wisely. When it’s gone, no one can ever get it back. As a relatively new wife (almost 2 years), a new mom (9 months old), and full-time 4th grade teacher, time is spread out pretty thin for me on most days. However, there is always a way to get things accomplished by budgeting time! I remember an exercise assigned to every freshman in the School of Business and Industry (SBI) at Florida A&M University. We each had to keep a journal, accounting for EVERY MINUTE of every day for an entire week. I remember thinking how crazy the assignment was until it was finished and I read back over my entries. I had wasted so many minutes that equated to hours throughout my days, that I was simply astonished! We often say, “I don’t have enough time.” Sometimes is may be that we just failed to properly budget our time! What time did you rise today? So today, I studied from Matthew and 1 Corinthians, and really gleaned from the texts! I was able to do a little Zumba on the Wii, and blog about it all to you fine people! I also plan to clip/print my coupons and align them with deals that may be ending today and bake a coffee cake for my dear husband. I hope you can find a way to better budget your time and accomplish some goals that you may have put on the back burner! Previous Post Just Some Food Photos! Next Post Frugal Mommy, I am! I am!